Painful symptoms are a result of underlying problems. Our focus is to identify the root of the problem, provide fast pain relief, a speedy recovery and positive functional corrective procedures so each of our patients can safely return to the lifestyle they’re accustomed to. With over 30 years of experience in diagnosing conditions and making recommendations for treatment plans specifically suited for each individual, Dr. Charney offers patients a variety of services and provides friendly, affordable and conservative treatment for a broad range of health challenges. Charney Chiropractic Is An Integrative Practice Focusing On Your Well-Being. 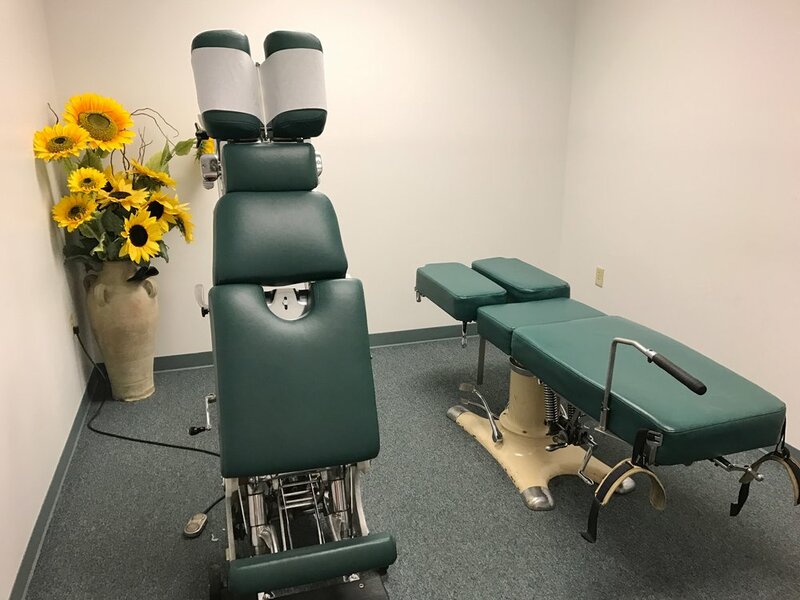 We work with many other healthcare providers and specialists in the area to provide you with the treatment you need to improve and restore your health. Conditions not treatable at our office will be referred to the appropriate physician or specialist so we can get you on the road to recovery. When you first walk through our doors, you can expect to be welcomed with friendly smiles from a team of health care professionals who care about you.